In lives full of remarkable moments, we help create even more. 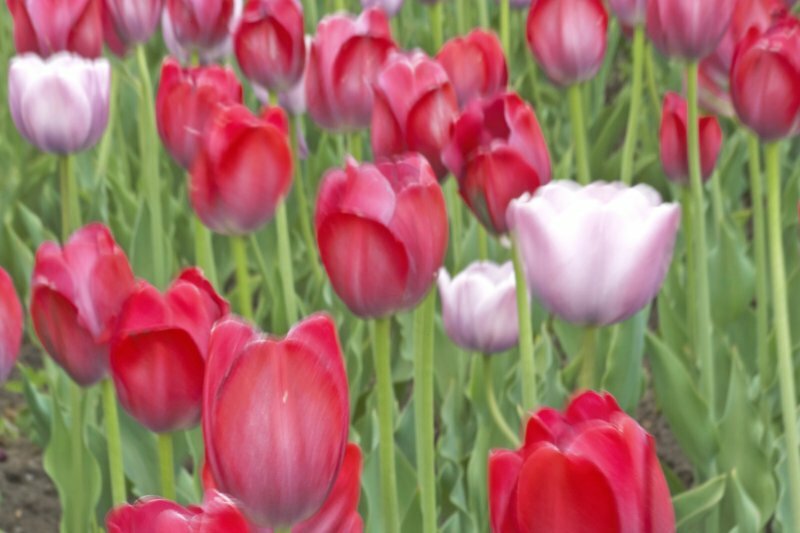 Whether it’s a brief encounter or a life changing event, these unique moments enrich lives. And we do everything we can to make them happen. 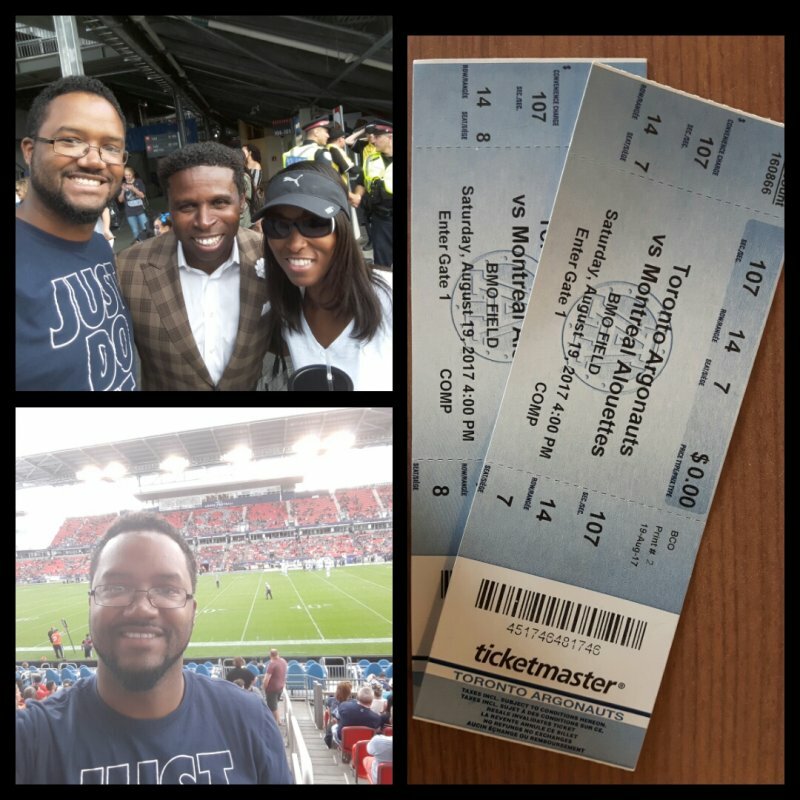 To give you an idea of how we can make a difference, here are Remarkable Moments from our home. Tom Wilson, the Resident Program Manager have been working in Extendicare Tecumseh for 13 years. He started out as an Activity Aide in 2003 and then had the opportunity to move up into the management role. He finds his job both extremely fun and rewarding. “There is nothing like having the opportunity to put a smile on someone’s face every single day,” says Tom. Tom enjoys attending the conferences for there is always something new to learn. At the Joint Program and Dietary conference, he realized the importance of “self-care”. “The airplane oxygen mask example is still in my mind,” says Tom. In an airplane emergency, it is protocol to put on one’s mask first before helping anyone sitting with you. He will pass on the knowledge to his co-workers at the home. 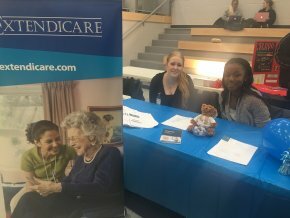 Extendicare Southwood Lakes and Extendicare Tecumseh teamed up to attend the Volunteer Fair at St. Clair College this month. Sarah and Lola, our Social Service Worker Gerontology co-op students attended the event. They shared their experiences in long term care with their peers. 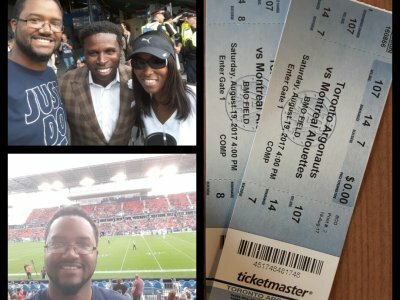 What a great way to promote the unique volunteer opportunities our homes have to offer! Staff, residents, and families all pitch in to make it a great Christmas. Staff, residents, and families all pitch in to make it a great Christmas. 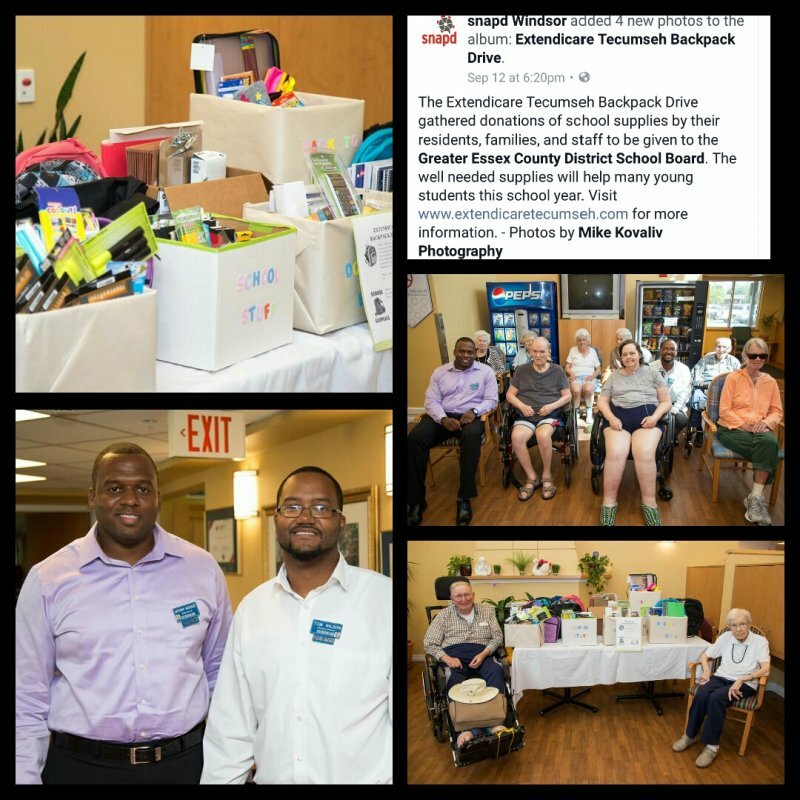 For the third year in a row, Extendicare Tecumseh adopted a family or two from the Hiatus House which is a social service agency offering confidential intervention for families experiencing domestic violence. Linda and her husband Tim have taken upon themselves to raise funds to be able to provide each and every one of the residents of Tecumseh a gift of lotion for Christmas. They also partner up with St. Peter’s School which is next door to us to be able to also provide a homemade Christmas card to go with the lotion. 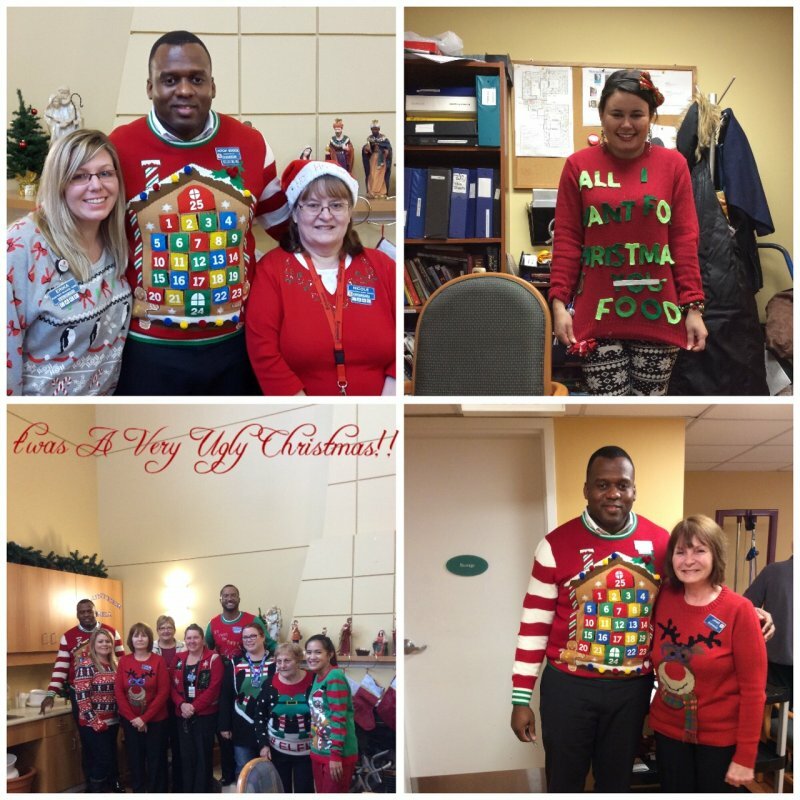 Just for fun, residents and staff wore their ugly Christmas sweaters for one day close to Christmas. 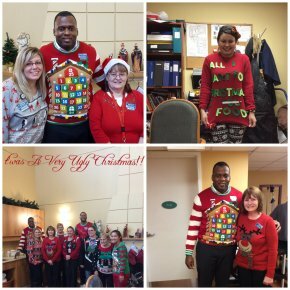 Everyone had a good laugh at those who had sweaters to wear! Our residents and home are extremely grateful to all the efforts in spoiling the residents for the holiday, which they so deserve! The Extendicare Tecumseh Backpack Drive gathered donations of school supplies by their residents, families and staff to be given to the Greater Essex County District School board. The well-needed supplies will help many young students this school year. Extendicare Supports Big Bike. Big Hearts. Big Impact. 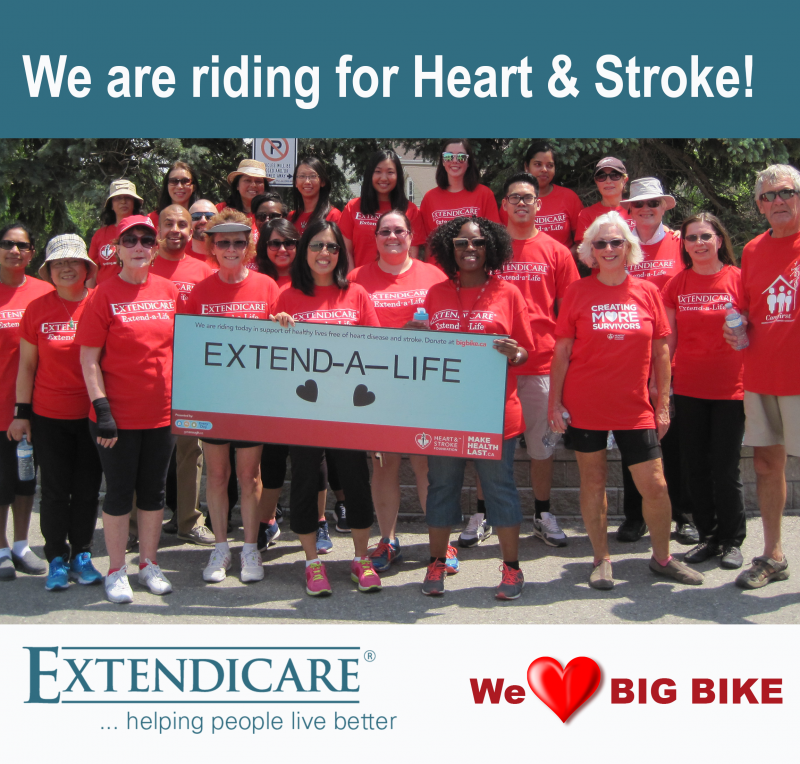 Extendicare is a proud supporter and active participant of the Heart and Stroke Big Bike. Extendicare is a proud supporter and active participant of the Heart and Stroke Big Bike event. The Heart&Stroke Big Bike is a bicycle built for 30 people who will ride for 20 minutes for 2 kms through the community. One great team working to create more survivors! It is a team event geared towards companies, community organizations and groups. Teams are made up of 29 enthusiastic riders who each commit to support heart disease and stroke research. 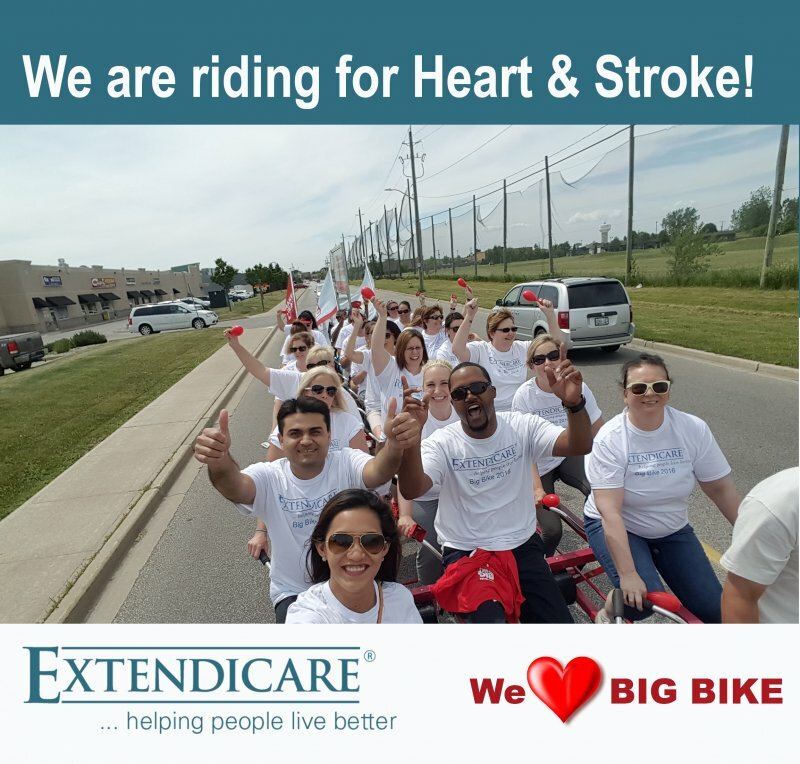 Extendicare Tecumseh and the Regional Nursing Consultant rode the Big Bike and raised over $3,000 towards the Heart&Stroke Foundation. Extendicare Corporate rode the Big Bike and raised over $1,000 towards the Heart&Stroke Foundation. Extendicare is working to create more survivors! Extendicare is helping people live better. Many years ago, Sarah came to live with us. She lived with her husband and was in need of extra help and support. Many years ago, Sarah came to live with us. She lived with her husband and was in need of extra help and support. Over the course of her stay, our staff worked with her to improve her diet, general health, and confidence. As she regained her general health and well-being, she became more positive, outgoing, and socially engaged. In fact, Sarah improved so much she moved back home with her husband and has been living there ever since. Sarah continues to come to our home regularly to get her hair done and say hello to all of her friends. Ursula was in her mid-eighties when we opened our Snozelen Room in 2006. 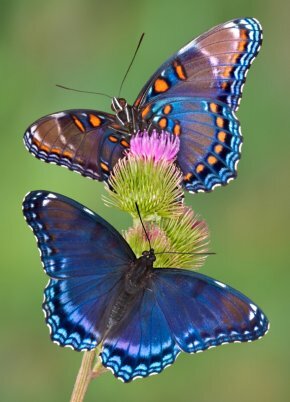 She was an original resident and had been very unresponsive to our efforts to connect with her. Ursula was in her mid-eighties when we opened our Snozelen Room in 2006. She was an original resident and had been very unresponsive to our efforts to connect with her. One day, while Ursula was in the Snozelen Room, one of our staff filled the room with the strong scent of oranges. Ursula responded to the smell. Her eyes lit up, she was smiling and waving her arms with what can only be described as sheer delight. After, when recounting the story to a family member, we learned that as a young woman Ursula used to pick oranges every day with her husband and the aroma of oranges must have triggered a very happy memory for her.